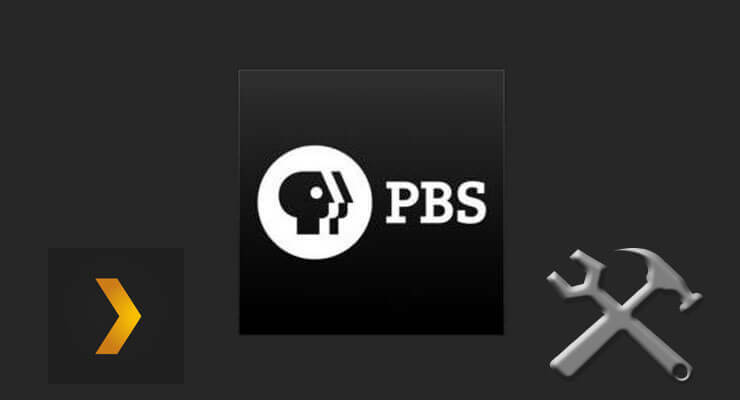 The Plex PBS channel brings lots of variety to your Plex media server. The amount of content offered by this channel is astonishing, even when it doesn't look too organized. 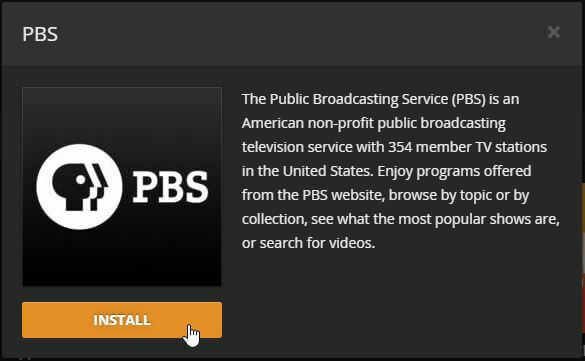 PBS on Plex brings to your media server a mix of programs and shows from all topics you can imagine; a quick browse revealed cooking shows, boxing clips, and even historical documentaries. Neat options for nearly every taste, and included right within the list of Plex channels available after you install it. If you use Plex how to add channels becomes an important skill, and it is very rewarding when the channels bring so much new content to your setup. Of course, given the sheer amount of options you will get once you install Plex PBS channel, you might want to consider getting a wireless HTPC keyboard or using a pointing device such as the Lynec C120 air mouse, to browse it faster and easier. How to install Plex PBS channel? Click on the search feature -typically a magnifying glass on your taskbar on Windows 10- and write Plex Media Server. Click on the icon to open the Plex server. Plex will open in the background, and be minimized to the tray. If you already had Plex minimized on your tray, you can safely skip this step. 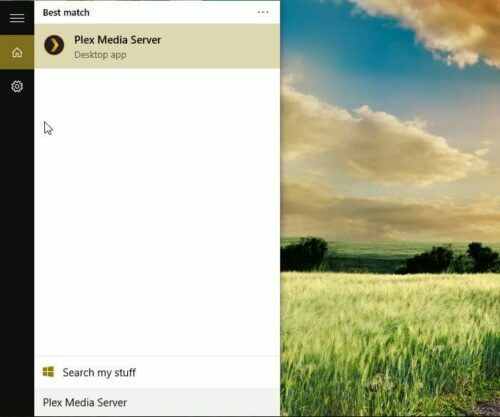 Search for your Plex Media Server in order to open it and install the channels you want. Go to your tray on Windows 10 and find the Plex icon. Right click it and select the Open Plex... option. Open Plex in order to install the PBS channel. This can be done from the Windows tray. 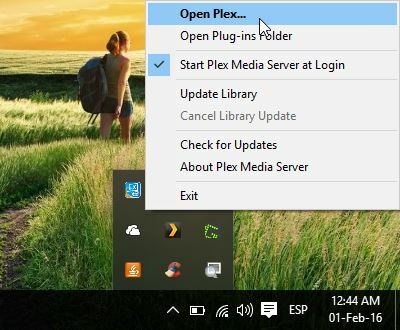 This will open a window on your default browser, and give you the option to see the content on your Plex server. Click on Channels, on the sidebar to the left of your screen. Click on the Install Channels orange button on the right after that. Click on the orange button in order to browse the channels available. You will get a list of channels, and PBS should appear among the featured channels. Click it. A popup will appear, with a brief description and the option to Install Plex PBS channel, labeled as Install. Click the button. Confirm the installation of PBS in your Plex media server by clicking the Install button. Wait a few seconds and the buttons on the dialog will change, letting you see an Uninstall button. This means PBS on Plex has been added. Congratulations! You can now browse the contents of this channel from any Plex device connected to your network or your Plex server. If you're interested on other options to bring content to your HTPC, have a look at this Plex vs Kodi comparison and consider installing one of the 10 best Kodi movies addons if you decide to use Kodi. The options are out there, and the choice to make the best HTPC for your needs is in your hands!